We are Proud supporters of the BJJ Brick and of Gary & Byron. Dont be a wounded Couger and spaz out on missing any podcasts here at http://bjjbrick.com/ or find them on stitcher or itunes. Our organization prides itself on holding to a ‘higher standard’; and member’s conduct should be a reflection of this ideal. 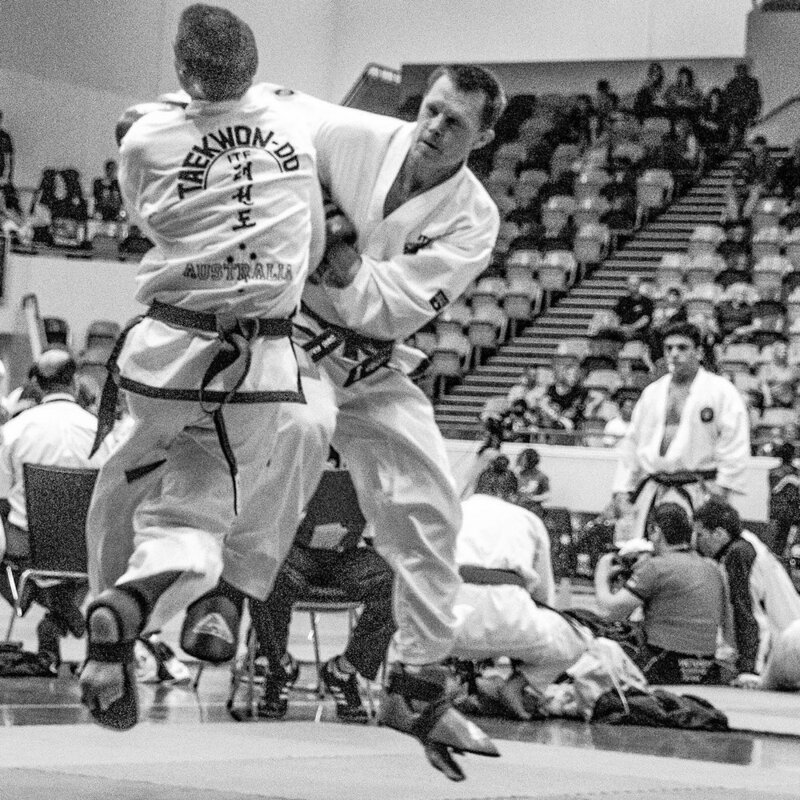 Our pursuit of excellence should not only be reflected in our training but in the way we live and operate on the wider martial arts landscape and within the communities we live in. At Lai Taekwondo, we believe that Taekwon-Do has something to offer every student regardless of gender, age or athletic ability. It is our goal to assist students in strengthening their body, mind and character. We seek to make a positive contribution to our community through traditional training and student interaction. Our Chief Instructor is Grand Master Robert Lai (9th Dan Black Belt), the founder of Lai Taekwon-Do. Grand Master Lai was born in Malaysia and started Taekwon-Do in 1964 after watching a demonstration by the creator of Taekwon-Do General Choi Hong Hi. Grand Master Lai was one of the lucky 30 students to be chosen to start training, beginning classes in a small Buddhist temple. In 2014, Lai Taekwon-Do celebrated 50 years of pursuing excellence in the art of ITF Taekwon-Do.